Two months ago, Amazon unveiled a slew of new hardware, including the first update to the company's iconic Echo speaker. 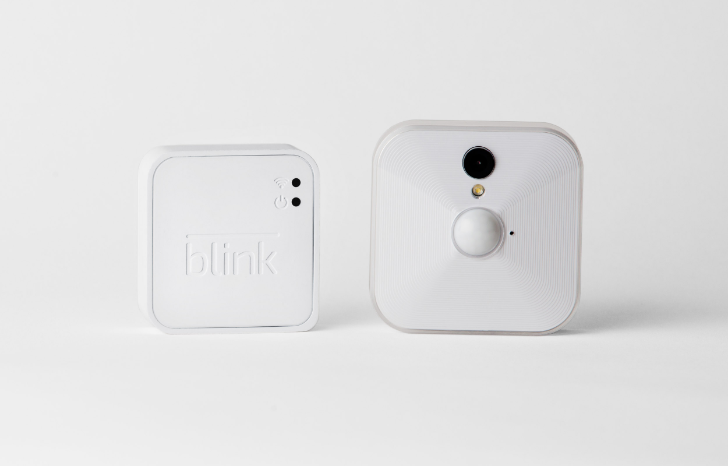 As with all technology, new products coming out means the old ones get cheaper. 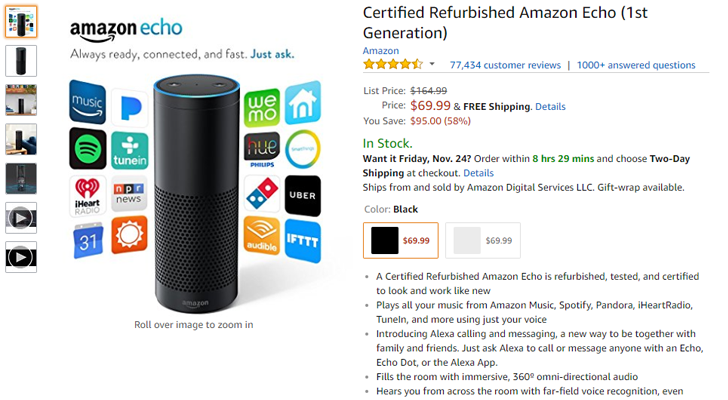 Now you can buy a certified refurbished first-gen Echo for $69.99, and a refurbished Tap for $59.99, both $20 off the usual price.